A FIRM of chartered accountants and business advisers has responded to the changing needs of SMEs. Following the introduction of legislation relating to payroll, auto enrolment and accounting standards, many business owners are now looking to outsource those functions to external bodies. With penalties and guidelines in place, it is becoming increasingly challenging for business owners to ensure they meet those deadlines while focusing on running their business. In light of these changes, Clive Owen LLP, a leading regional firm has made appointments to its senior team and re-structured its business to create Clive Owen Managed Services. This new division of the business is in place to help clients meet these demands and ensure quality, clarity and compliance in relation to reporting matters. One aspect of Clive Owen Managed Services is the payroll and auto enrolment service. 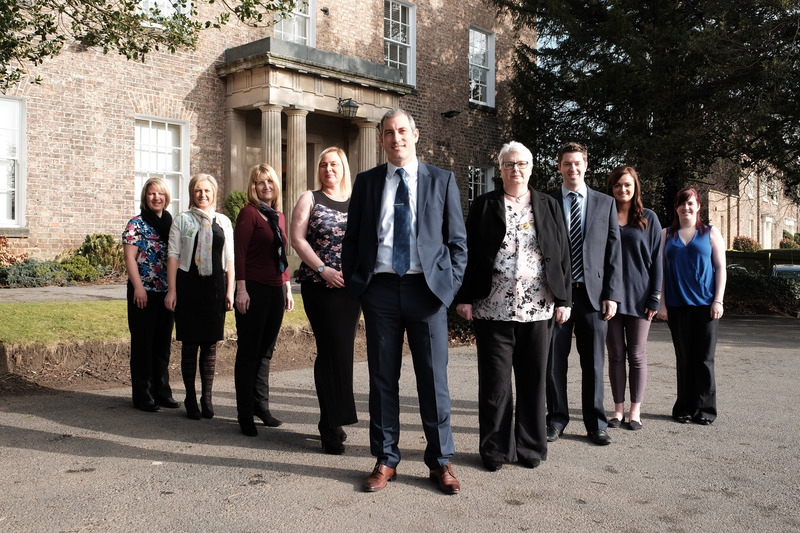 Within this team the firm has appointed two new senior managers to spearhead the payroll and auto enrolment services. Carole Wilson joins the team from Vantec (UK) Ltd as a senior manager. Carole has 30 years’ experience in payroll, including 20 years at North East firm Sage where she headed up its payroll bureau. Carole also spent time as payroll product manager developing new features and managing payroll year-end for Sage customers. She has also run payrolls for larger companies with more than 5,000 staff. Debbie Frei is the new payroll manager and has spent many years in accountancy practices handling multiple payrolls for clients, she also has experience in personal tax. Debbie will oversee a team of five payroll administrators. The pair join recent appointment Ian Jarvis, the new associate director of Clive Owen Managed Services, who will oversee the link between payroll, auto enrolment and financial reporting. As well as payroll, the team will be tackling the auto-enrolment issue for businesses – the Government pension legislation which means businesses have to enrol their staff in a workplace pension scheme. Firms who fail to pay pension contributions under Auto-Enrolment face fixed penalty notices, plus escalating daily penalties of up to £10,000 per day. Civil penalties for failure to pay contributions can also be issued to individuals of £5,000 and up to £50,000 for organisations.